Before and happily ever after! For the longest time I was not really a lippie person (I was more of a mascara person) that I didn't really have a lot of lippies. Only when I kind of expanded my collection this year did I realize that I never really had any way to sort them or organize them, and they were all a big hot mess in my drawer. 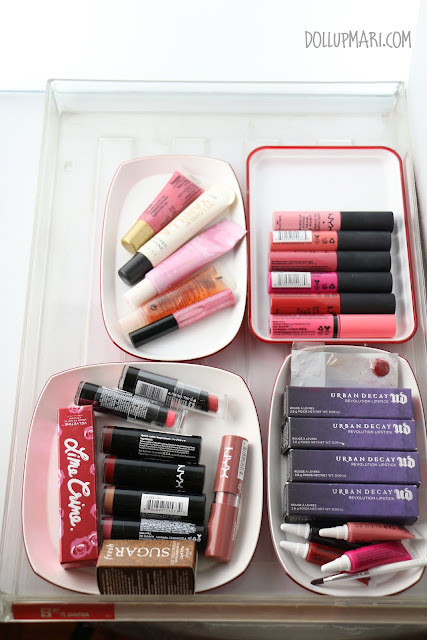 And since I didn't have a lot of lippies, too, a lot of non-lipie junk was in the drawer. 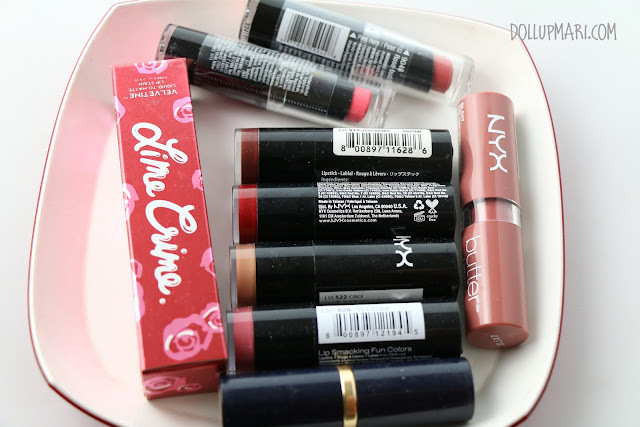 So here are some of the photos of the sections of my lippie drawer. 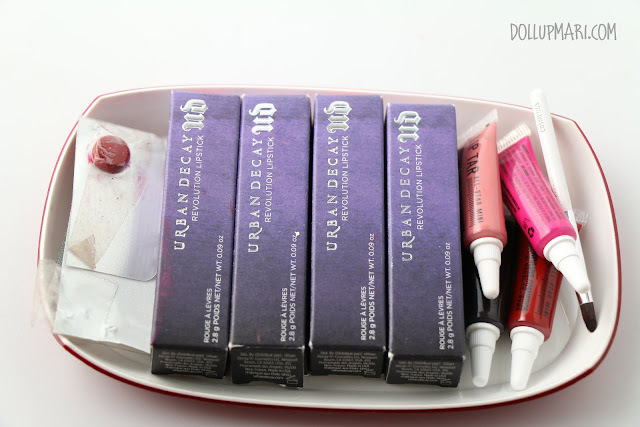 I now have one dish dedicated to all my Urban Decay lippies and my Lip Tars. This is the drawer filled with all my NYX lipsticks with some Wet n Wild ones. I also have a Lime Crime Velvetine here as well as an Estee Lauder lipstick. This is my lip gloss and lip balm tray. 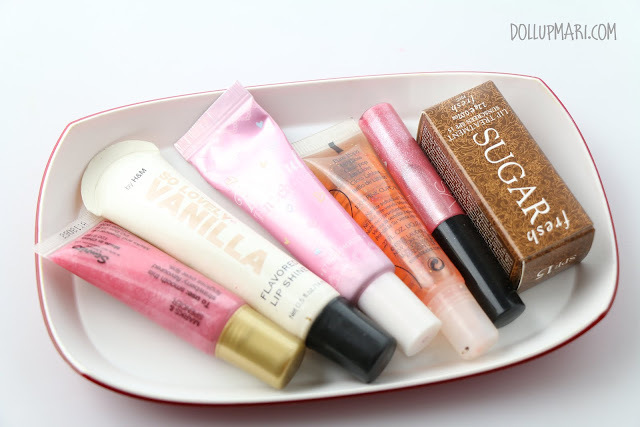 I have my sugar lip treatment, as well as my glosses from VS, Estee Lauder, H&M, Marks & Spencer and Etude House. 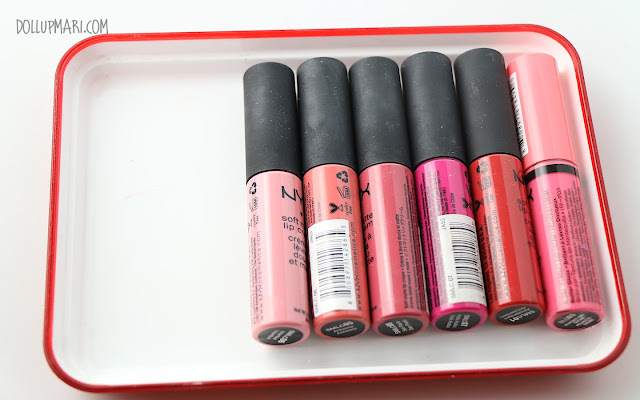 And I have here my NYX soft matte lip cream collection alongside a tube of NYX's Butter Lip Gloss. So this is it so far for this post! How do you organize your lippies? Please do tell me in the comments box!